Between controversies about the theme that evolves the project, ‘Bohemian Rhapsody’ was released in the movie theaters the last days of October. From fans to curious people, they all left with the emotion of seeing pieces of the life of this extraordinaire singer in the big screen. Set in the 70’s, this biopic tells the history of the famous band called ‘Queen’ focusing on the life of Freddie Mercury, iconic vocalist of the group, a person who challenged the stereotypes and prejudice of the time to become on the greatest showman in the industry. The movie pretends to show, in a chronological way, how this band turned out the band with the most popular anthems like “Bohemian Rhapsody”, “We are the champions” and “We will rock you” that until now, all the generations know the lyrics. 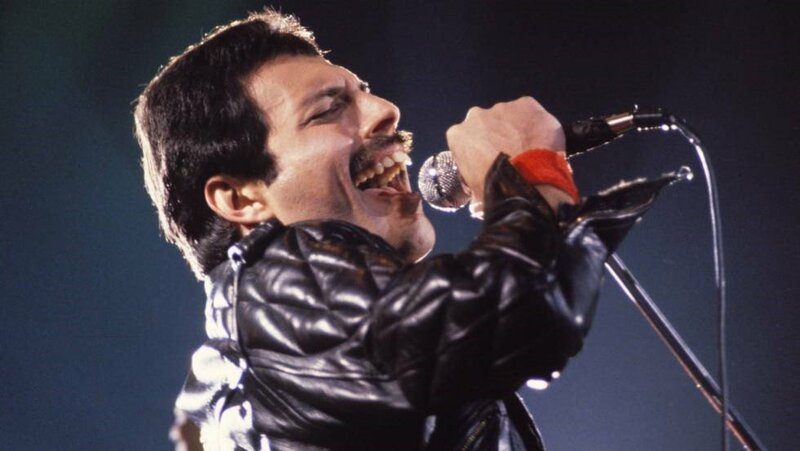 But like the passionate people, we are about the oral health information, when we saw the movie we couldn’t stop watching those prominent teeth that characterize Freddie Mercury. The smile that it will later become his trademark. So, what was the dental problem Freddie Mercury suffered? 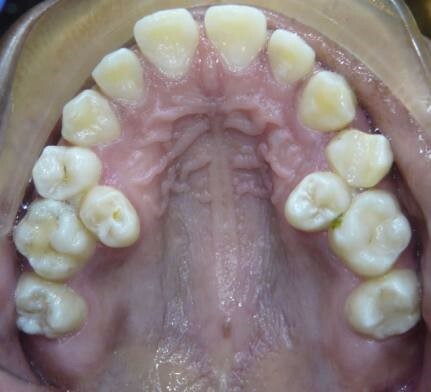 The answer to that is Hyperdontia or better known as Supernumerary Dentition, an embrionary dental disorder which consists in more teeth with respect to the normal dentition. Those spare teeth are called supplementaries. An adult has 32 permanent teeth in total: 8 incisors, 4 canines, 8 premolars and 12 molars (counting the wisdom teeth). There are no symptoms, that’s why the extra teeth can be only identified through a radiation test or routinary checkouts with your dentist. The teeth that break the numerical scheme of an average human comes with some problems to the affected person. Even if they don’t get to erupt, these special teeth can trigger important issues in the development of the normal dentition. The arrangement of the teeth can be severely affected with the appearance of this teeth because, depending on where they emerge, they can push the permanent teeth to the outside to look just like the famous lead singer we are talking about. Supernumerary Dentition or one tooth extra can carry several complications like the presence of difficulties for eating and speaking, delayed eruption of normally growing teeth due to occupying space and low self-esteem. The most appropriate treatment would be determined by a specialist but the most common method to attend this problem is by extracting those detected teeth that belong to the Supernumerary Dentition diagnose. The extraction or removal of the supernumerary teeth is the most common procedure to take out those teeth. It doesn’t have serious consequences or side effects but it has to be done by a professional in a certified clinic. If you think you are a Hyperdontia patient, come to Trust Dental Care in Tijuana where you can have an evaluation with one of our experts to see if you are a candidate for a painless extraction before. The cause of this dental problem is not completely understood yet, but multiple theories point out that this is linked to hereditary factors which leads us to think that Mercury’s uncommon smile was a gift from her mother side. 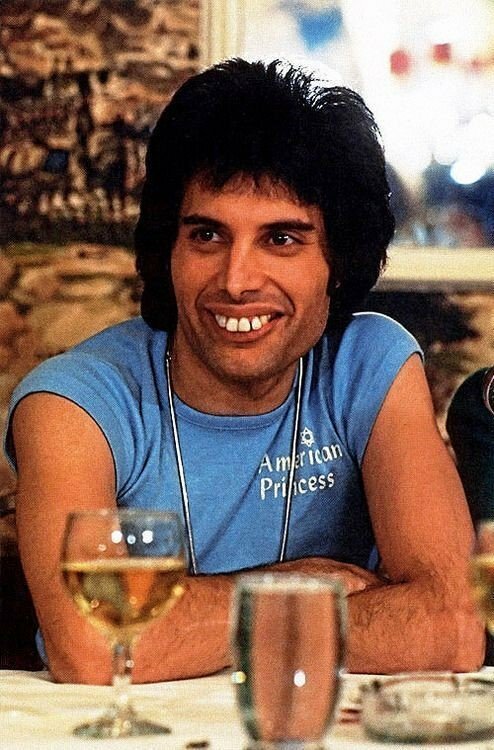 How come Freddie never fixed his teeth? It wasn’t because he never had the money or because somebody told him not to do it. Actually, he was severely bullied by other boys when he was in school, a factor that will make anyone try to change the issue as soon as possible. But that was not the case of this 20th-century music genius. 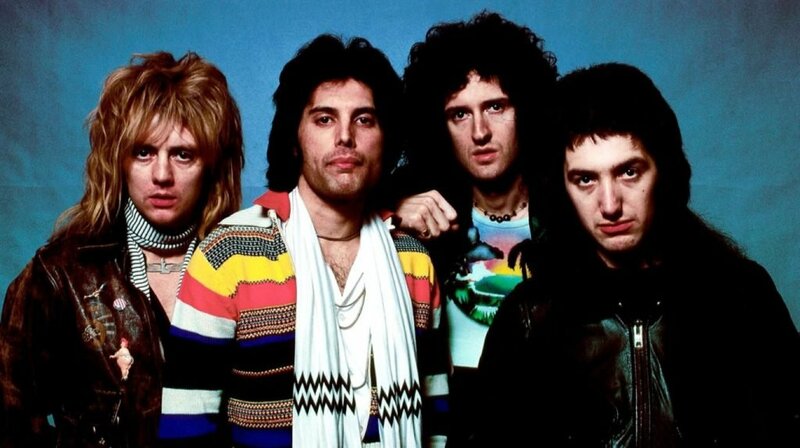 In the beginning, Brian May and Roger Taylor refused to have Freddie as their new lead singer when their former band “Smile” split. “Not with those teeth, mate” they said. 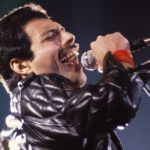 Instead of giving up, according to ultimateclassicrock.com Mercury regrouped both musicians and after singing, he convinced them by saying: “I was born with four additional incisors. More space in my mouth means more range.” He left them with their mouths open and with no other option than accepting him. But in everyday life, he wasn’t so secure about it. Mercury’s personal assistant, Peter Freestone, mentioned that he was very self-conscious about his large overbite. On screen, he always tried to cover his teeth with his top lip or get people distracted with his mustache. He never fixed his teeth for two main reasons: the first one is that, fortunately, he never had an issue that made him difficult to eat or speak; and the second one is he really thought that modifying his teeth will lose his vocal talent. 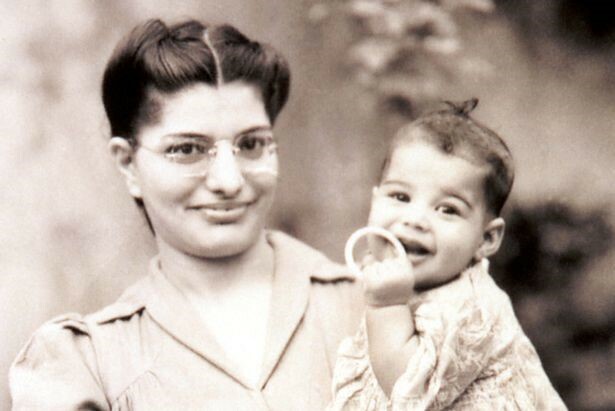 Farrokh Bulsara (the real name of Freddie), was a baritone. A difficult vocal range to reach. He produced his tones from ventricular chords also called fake vocal cords, a technique used by classical musicians. He had an uncommon voice. According to an Australian scientific, Mercury had an incredible control over his voice and made her vocal strings vibrate faster than any other artists. It’s a fact that he had more teeth than your average lead singer. His bite was very big even for Rami Malek, the actor who played Freddy Mercury. He had to learn corporal movements, postures and of course, the lyrics. We can only speculate if a modification to his teeth would have done a significant change in his four-octave vocal range but what we can assure you is that his music will keep living for at least another decade. 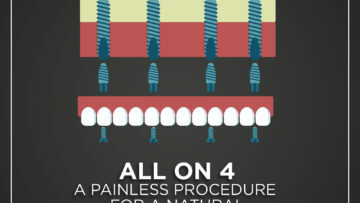 I Have My Dental Implants, Now What? 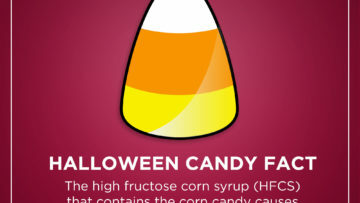 Follow These Tips.